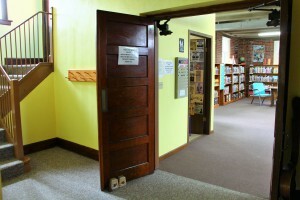 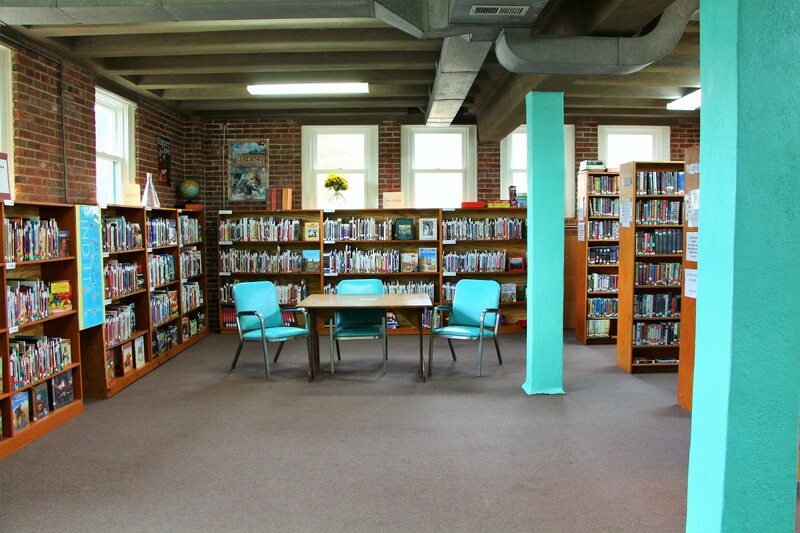 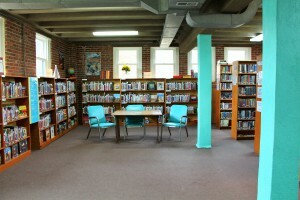 Welcome to the Pittsfield Youth Library. 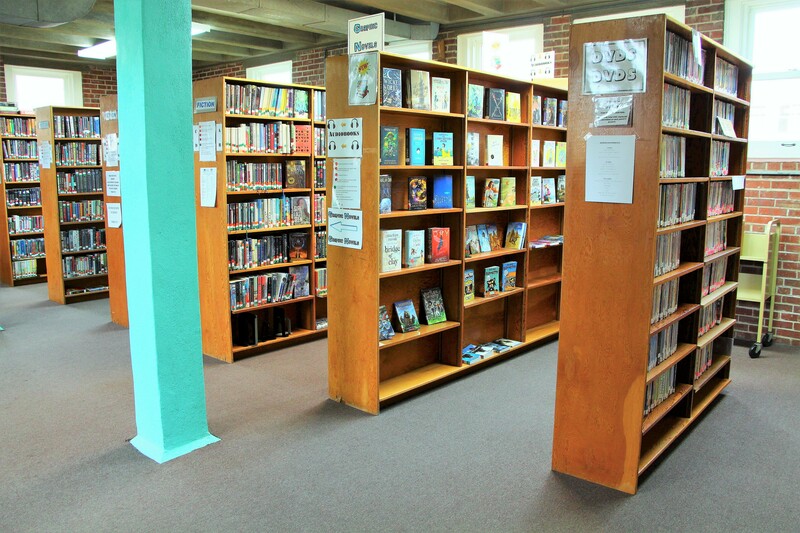 We offer our younger patrons a great selection of current authors and fictional titles, well-loved classics, and many non-fictional works designed to help younger readers explore new worlds and learn new things in fun and interesting ways. 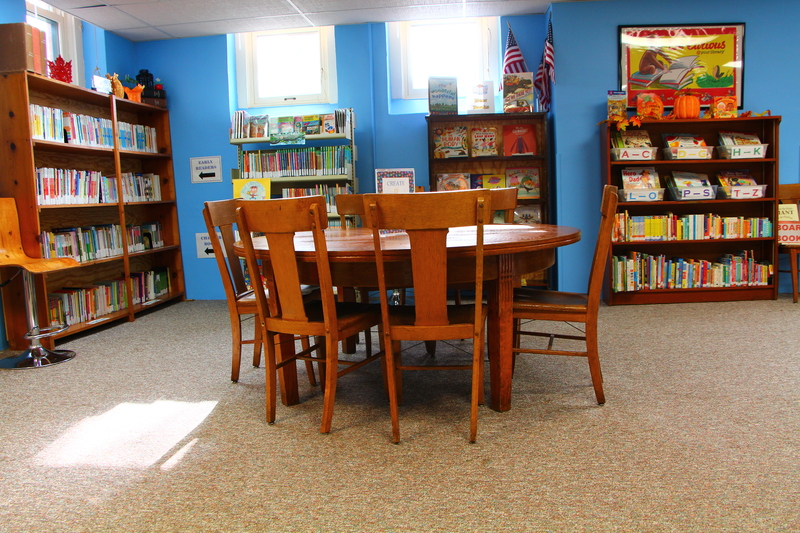 We also offer a variety of magazines, audiobooks, read-along books with CDs, and picture books, as well as board books for the littlest readers among us. 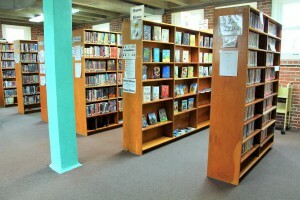 You’ll also find a large selection of DVDs to suit all interests up to a rating of PG-13. 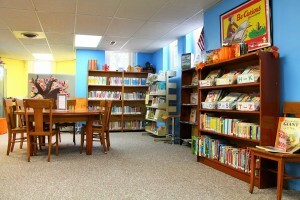 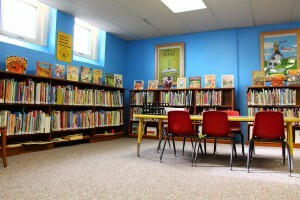 The Youth Library has internet computers available for our younger patrons to use for school work and writing papers, and we also offer some learning-based computer games to enjoy while at the library. In the spring and fall months, Library Hour is designed to spark imaginations and a love of reading in children three to five years of age. 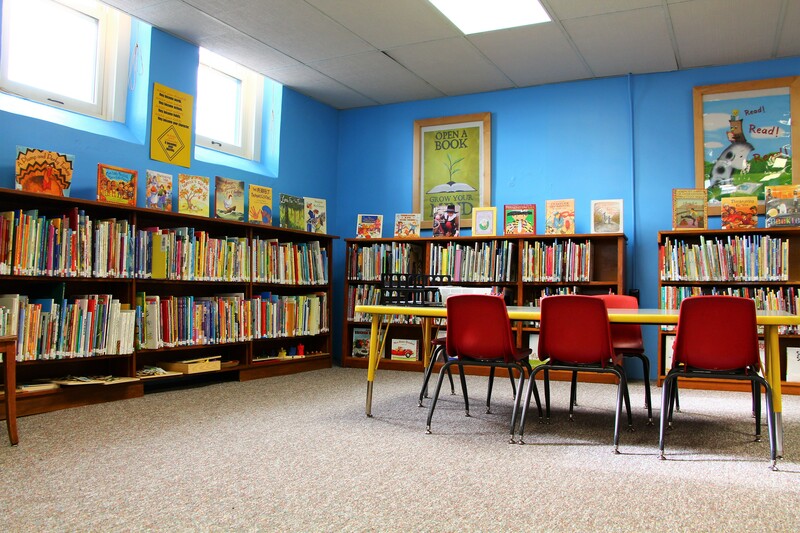 During the summer, we offer programs to encourage youths to keep reading, and a Library Camp with fun and exciting learning activities for children who have completed grades Kindergarten through fifth. We also offer other events throughout the year such as Board Game Day and Santa Claus At The Library. 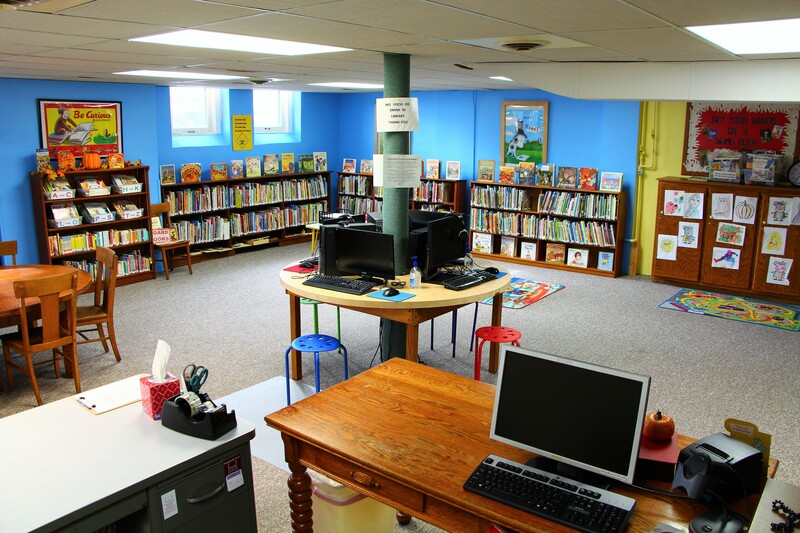 For more information on any of our programs and services, talk to one of our youth librarians or call the Youth Library at 217-285-5232. 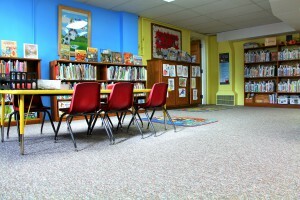 Monday, Wednesday, Friday: 10:00 a.m. – 5:30 p.m.
Tuesday & Thursday: 1:00 a.m. – 8:00 p.m.